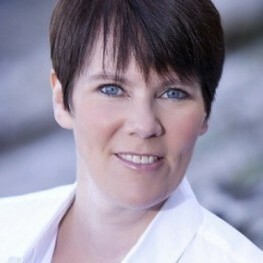 Fiona Zedde blogs about her new release, Rise of the Rain Queen. Flash sale on our 2016 Goldie Award winning titles. Congratulations to our INDIEFAB Winners! 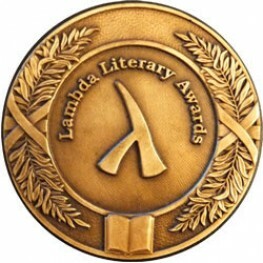 Congratulations to our winners for the 28th Annual Lambda Literary Awards! Celebrate with a flash sale! 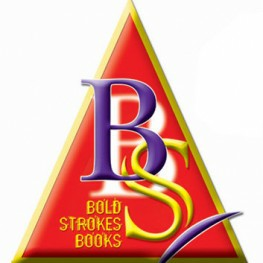 Link to webstore search for all audiobook editions. Finalists for the 2016 Golden Crown Literary Society Awards. 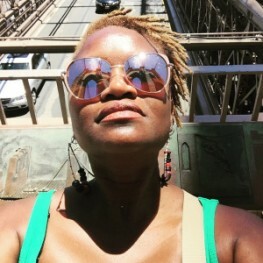 BSB Authors' Blog: Meet Jessica L. Webb! 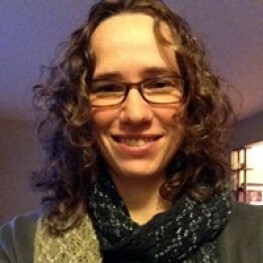 Jessica web blogs on the BSB Authors' Blog. New on Audiobook! 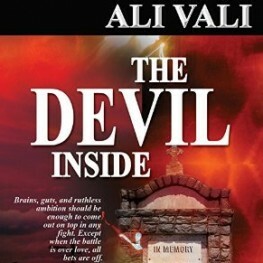 Ali Vali's THE DEVIL INSIDE! The first title in Ali Vali's Cain Casey Series, The Devil Inside, is now available in audiobook. 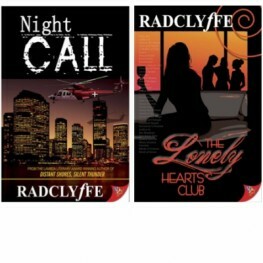 Radclyffe's Night Call and The Lonely Hearts Club have been released in audiobook. Karis Walsh blogs about being accidentally on-trend in support of her new romance, Love on Tap.